Food is at the heart of who we are and what we do, so quite simply, by coming along and attending market day and purchasing yourself a bag of our most delicious salad mix, stir fry blend or ‘to die for’ beetroots; you are supporting our work, helping the environment and feeding your body the freshest, tastiest and healthiest greens around. A bag of our ultra-local, super fresh greens is only £1. Come and try for yourself what real vegetables taste like and bring a friend too! 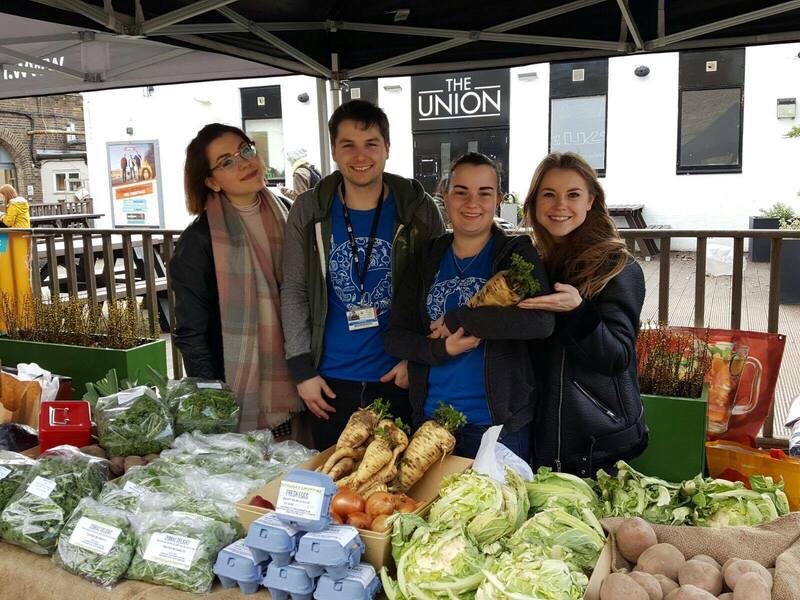 Growhampton fresh produce: Grown on campus, harvested that very morning, zero food miles. Fresh eggs: Collected from our very happy hens that same week! 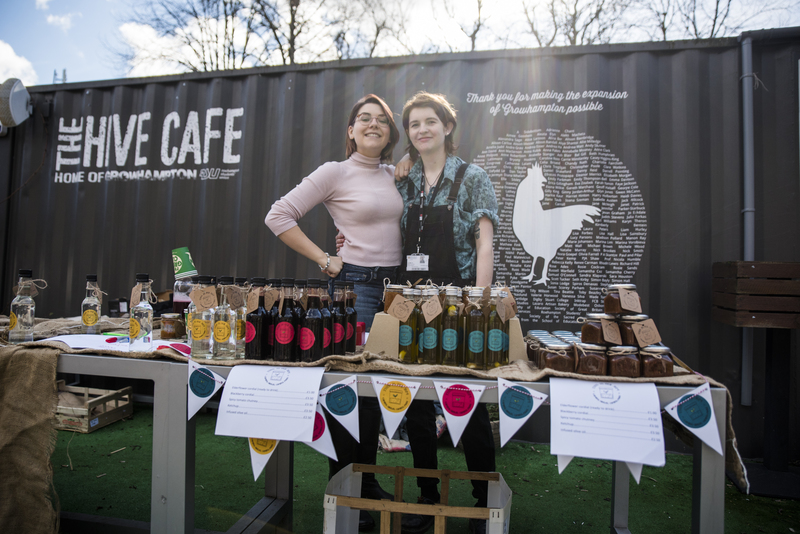 'This is Our Jam': our brand new student preserve making enterprise. 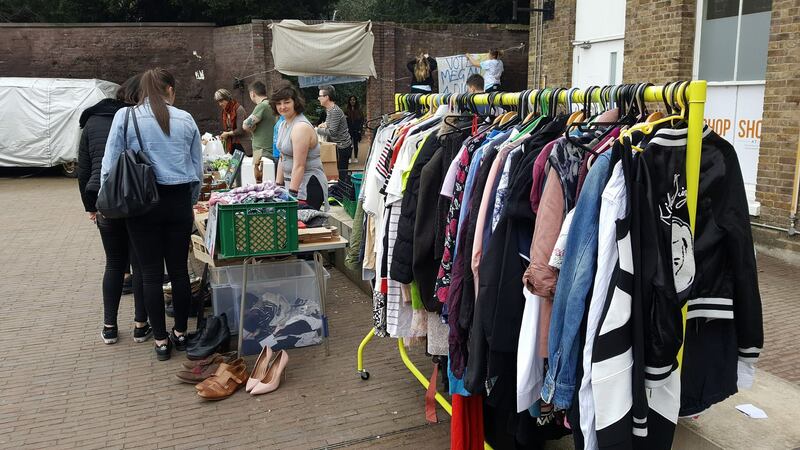 Growhampton Thrift Shop: great bargains from students to students. Organic vegetables from Chegworth Valley. We only buy in UK grown produce. 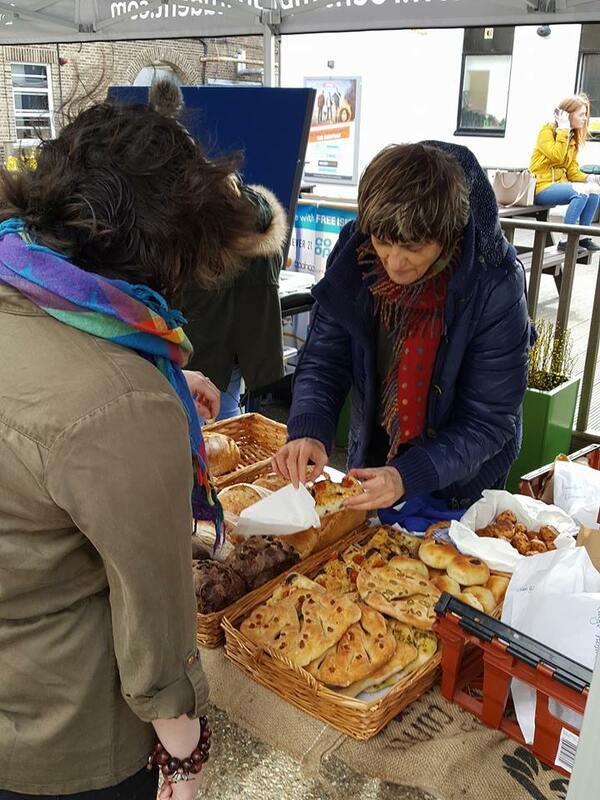 Breadlady: Amazing, organic sourdough bread baked that same morning just down the street in East Sheen. 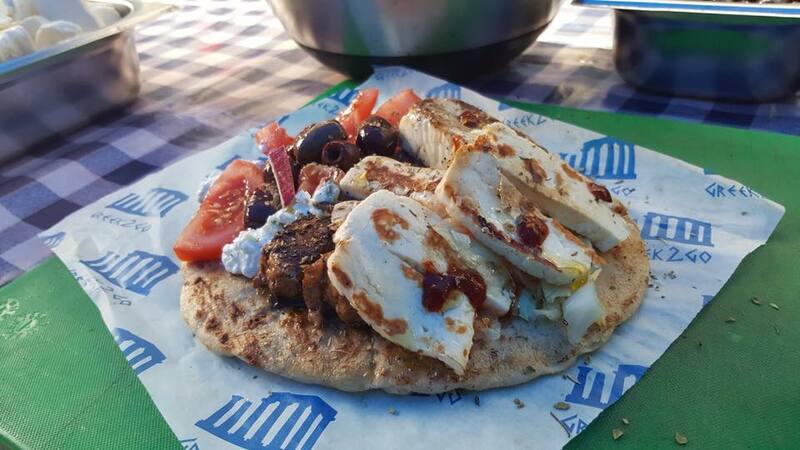 Greek2Go: the best Greek Souvlaki in London! 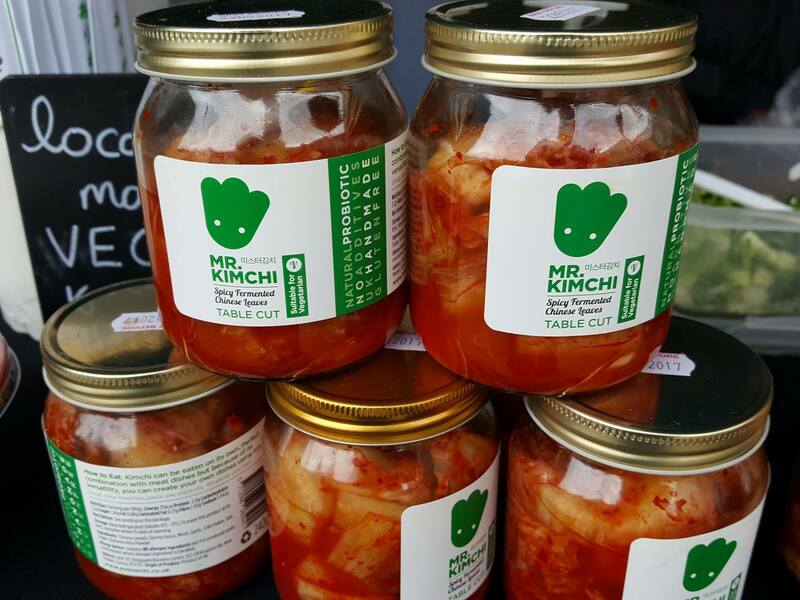 Mr. Kimchi: tasty Japanese and Korean food, as well as locally produced Kimchi. Spanish Homemade: are a company that makes PAELLA street food style. Serious Hashbrowns: You thought you knew Hashbrowns, you thought wrong.